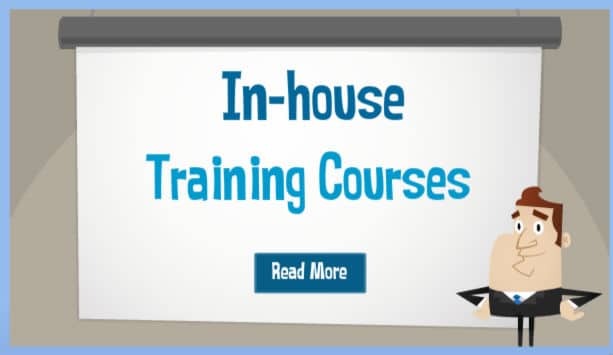 This comprehensive in house training guide is for businesses and employers seeking to implement in-house training programs. The Updated Guide To In House Training Programs is a useful tool for HR managers, trainers and senior management teams, and covers a wide range of topics including: how to design and structure an inhouse training program, hints and tips for delivering In House Training, plus the main benefits of an In House Training Program for your company. NOTE: Don’t miss your chance to receive an “in-house training quote”, from a training provider which delivers inhouse training only. You’ll receive an instant training quotation by email. In-house training programs are used by a wide range of companies and business to accommodate their need for staff training and development. Although companies of all sizes and types can benefit from a structured In House Training program, typical in house training benefits business which are expanding rapidly, hire seasonal workers, have a unique trade, or have staff whose skills and training need to be regularly updated. So what exactly do we mean when we refer to in-house training for companies and businesses? In practical terms, ‘In House’ refers to the internal operation of an organisation, and activities which are carried out by internal staff and employees. The activity of ‘Training’ refers to the process of teaching work-related skills, or knowledge, to employees with the aim of increasing the quality and efficiency of their position and the organisation as a whole. Therefore, when we talk about ‘in house training’ we are referring to the facilitation of learning for employees led by the company itself. Frequently, an in-house training program features the development of training materials, courses, assessment and supervision. 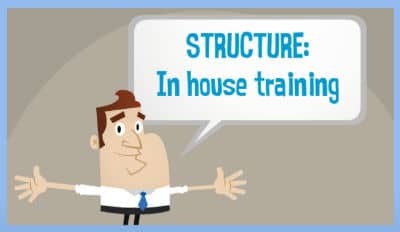 In House Training does not have to take place within the physical premises of the organisation and can, for example, take place at a training centre or conference room. One of the major benefits on in-house training is the flexibility it offers organisations seeking to implement bespoke training, which addresses their specific business needs. The design of your company’s training program will depend on multiple factors including; organisational size, number of trainees, number of trainers, facilities available, and the desired outcomes of the training. In order to successfully design an In House Training program you will firstly need to carry out a Training Needs Assessment. Important questions to consider are; does your company need a one-off or regular training program, and what key issues would this training aim to improve? In House Training materials can take many forms, including; presentations, seminars, workshops, regular assessment, exams, and so on. To design a successful In House Training program you need to decide what you will include in your toolkit, what resources you need to develop these tool, and who will oversee this process? Before rolling out a new In House Training program on a large scale, or to new employees, validate the training program. You can use current employees as a focus group, or use a small number of new employees in a pilot program. Evaluate the strengths and weaknesses of the new In House Training program with a small group; then make any necessary changes to the program at this initial stage. With any new training program, it is important that the trainers who will be delivering the In House Training are fully equipped to do so. This might require prior training from in house HR managers, or even an external trainer to assist with the initial trainer training and set up. Implementing a thorough Training Needs Analysis will highlight how to structure your In House Training program. 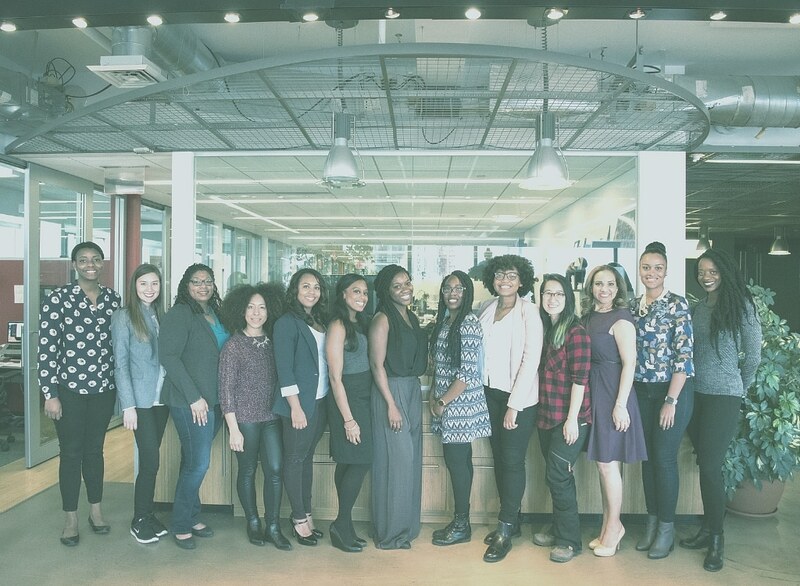 The structure will vary depending on what type of training you need to deliver, and how much time and resources you have available. For example, do you need employees to take a formal assessment, or is on-the-job training more appropriate? Realistically how much time do you have to train your employees? Do you need them to be ready to start work within one week, or you aiming for long-term development? Once you know how much time you have available, you will then be able to structure your training program to accommodate this. If you only have a short period of time available consider a more intense and compact training course. Do the resources you have available fit with the type of training you want to deliver? Consider what kind of budget you need to deliver the training, how many staff will be involved, and whether you need to gather specific resources before training can begin. Where are you going to deliver your training? Consider what kind of space you need, whether it will be a class room or computer suite, or even and open space. Are there restrictions on where you can deliver your training that will make certain planned activities difficult or even impossible? How many people will the training be delivered to? Consider whether you need to structure in multiple training sessions to accommodate larger numbers with multiple trainers. Does the style of training restrict the numbers? For example, does each trainee need individual supervision? Once you have identified who will be delivering the employee training, it can be a helpful exercise to consult with the trainers about the training structure itself. Experienced trainers will be able to offer key insights into how best to structure the desired learning outcomes for the program. Of course, sometimes you’ll choose not to deliver an in house training course by yourself. You may well ask an external training company to deliver a training course on-site but on your behalf. Should you be looking for an in-house training course quotation, please complete your details below and a training consultant will be in contact to understand your needs and propose an in house training solution.